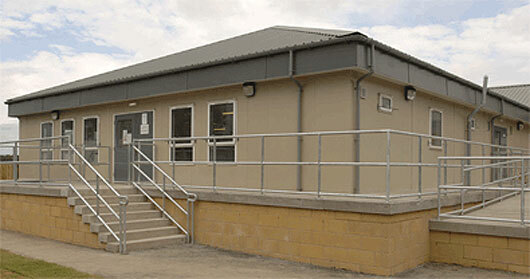 Premier Modular Limited manufactured and installed 200 bedrooms of secure accommodation for the Scottish Prison Service. Premier was selected to work with Carillion as a specialist offsite provider of rapid, high quality accommodation. 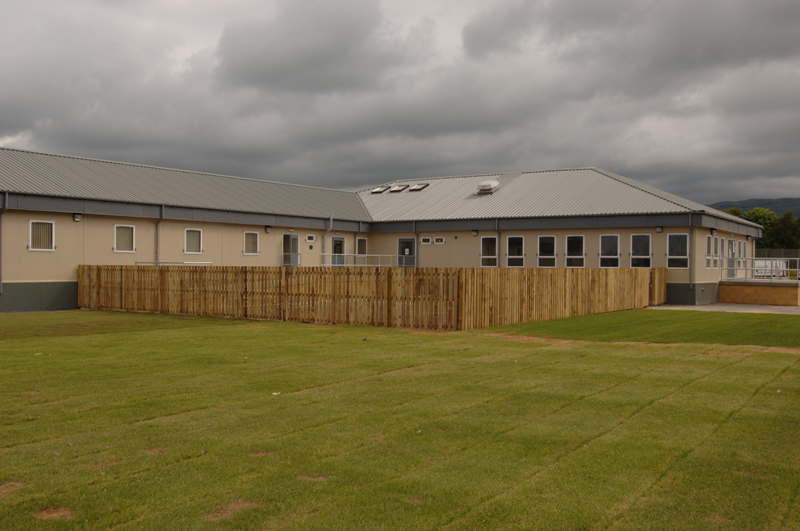 This project for the Scottish Prison Service saw Premier providing over 200 secure beds in two half way houses. The site at Castle Huntly is Scotland’s only open prison; whilst Cornton Vale is solely for female offenders. The accommodation provided at both sites is for prisoners pending release. The buildings were simple in construction, yet provided fully secure accommodation to meet the needs of the MoJ. 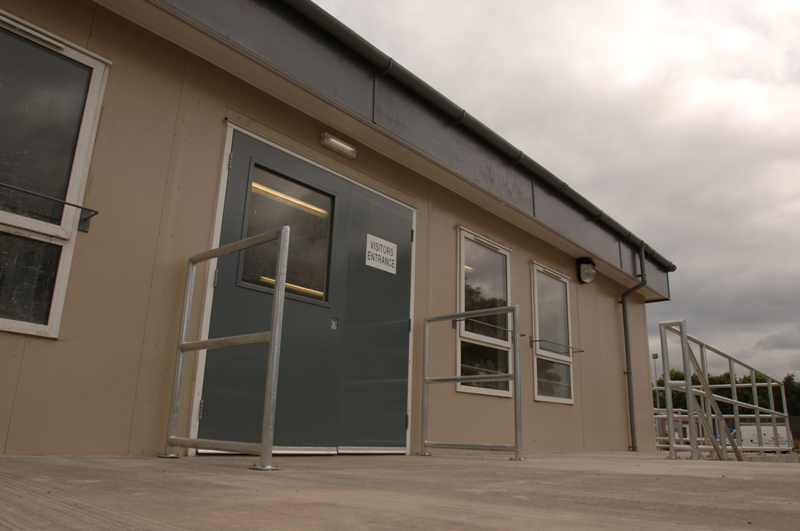 The innovative design of the units allowed for the benefits of the factory processes to be maximised, ensuring that the units were over 75% completed by the time they arrived on site. The high specification includes en-suite bathrooms in each bedroom and full air conditioning. The remote CCTV in the facilities allow for less direct supervision, helping the inmates adjust to life back in the community.